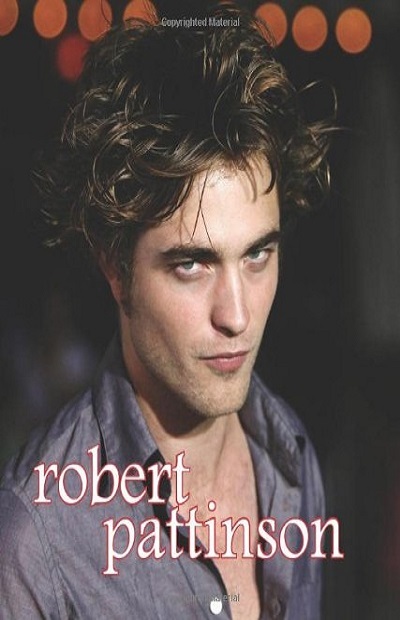 Multi-talented British heartthrob Robert Pattinson is a big star, and now is available in a Little Book. Since appearing as Edward Cullen in the blockbuster Twilight movies, Pattinson has become a global icon. Now hear his story in a perfectly giftable book featuring stories, quotes, and lots of dreamy photos. If you know a Robert Pattison fan (and who doesn't? ), this is the perfect gift for any occasion.